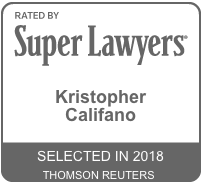 Kristopher Califano has been a state-bar licensed Arizona attorney for more than 10 years and has substantial jury-trial experience on a felony and misdemeanor level. Mr Califano has defended cases ranging from first degree murder to civil speeding cases. Mr. Califano is results oriented. He has obtained multiple felony and misdemeanor dismissals, lenient plea offers, and lenient jury-trial verdicts. Mr. Califano has defended more than Arizonans charged or investigated for crimes. Mr. Califano has conducted seminars for other attorneys about DUI laws and trial strategy when defending DUI cases. 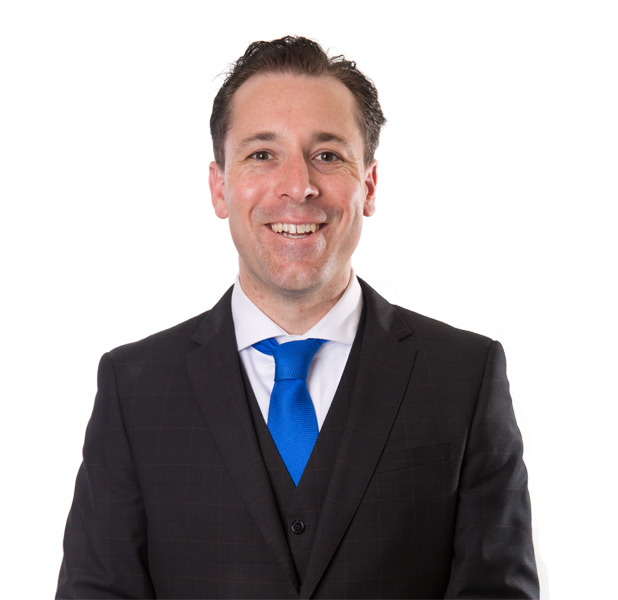 He credits his success to his knowledge of the law, his strong motion practice, jury appeal, work ethic, and firm negotiation tactics. He recognizes that there are two sides to any story, and is committed to strenuously arguing the law and facts for his clients. Mr. Califano graduated from prestigious Pepperdine university School of Law. He was born and raised in Phoenix and attended Brophy College Preparatory for high school. He obtained a bachelor's degree at the University of Arizona in journalism, where he published stories monitoring the criminal justice system. He remains committed to the Arizona community and committed to ensuring that law enforcement officials do not violate the rights and freedom of members of his home state. He is proud to have never worked as a prosecutor and proud to have never taken freedom from another person. He prides himself on offering the best representation, while keeping his fees low. Mr. Califano will fight for you. Free initial consultation under most circumstances.